If you have never traveled to Vietnam, it is hard to imagine it as anything but a war-torn state. Even though the war that was fought there is over four decades past, the thought of visiting there would probably not be your first choice for a vacation spot. However, Vietnam has changed. Today, Vietnam is working towards becoming a developed country by growing the economy, along with the other countries in and around Southeast Asia. They are achieving this by doing so in a productive and steadfast manner. The hope of Vietnam is that this will be more than a possible reality by the year 2020. In addition to the Vietnamese peoples' aspirations of future progress and growth, they do know that acquiring the continuing appeal that will make more people want to visit will need to be their focus. In order to continue to expand into a developing country, they will need businesses to come in and travelers to stay and spend money. It is true that a lot of us may hesitate to visit a certain part of the world if we feel that the exchange of money will be difficult to understand. In Vietnam, the currency exchange is important when establishing their goal of becoming developed. When or if you decide to take a trip to Vietnam, you will be expected to pay in Vietnamese Dong. The dong has been the currency in Vietnam since 1978 and is thought of as an exotic currency, but is one of the currencies of this category with the greatest future potential. To understand it you will have to know the exchange rate between the dong (VND) and the dollar (USD). It could be that you are a business owner that would like to expand your business in places around the globe that are in this type of circumstance. By investing in the growth of Vietnam's industry, you could help yourself and the need of this developing country. 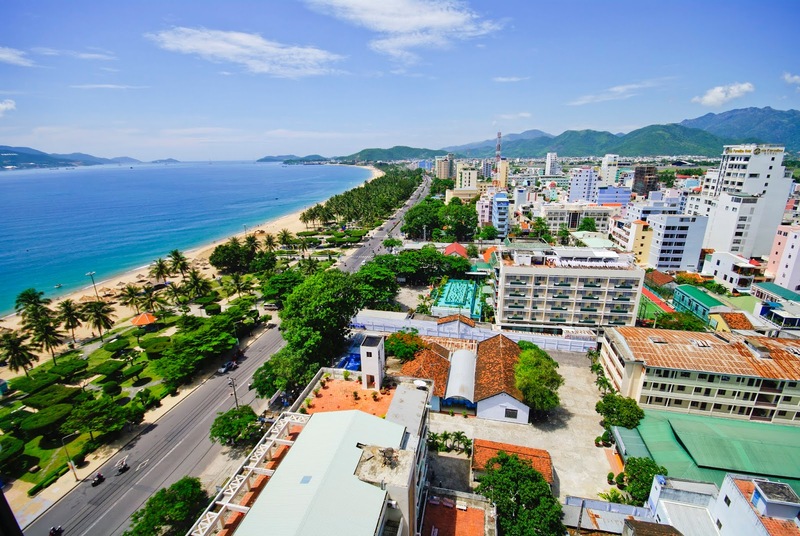 As the growth of Vietnam has reached great goals since 1986, it is, indeed, now moving more swiftly to greater expansion in business endeavors and in travel and hospitality ventures. So, if you are thinking about a trip to this up and coming area of the world, let's talk a little about the things to do and see while there. The most notable city to visit in Vietnam is Hanoi. There are plenty of historical places to see in this city, such as the very narrow streets of the Old Quarter. You will be surprised by all the extravagance of this city; fancy cuisine, shopping, and exciting nightlife. Take a stroll to the Hoan Kiem Lake and stop to peek at the famous water puppet show, which is one of the oldest art forms of the Vietnamese people. If you are into museums, the Ethnology Museum is also in the city of Hanoi. This museum displays old historical artifacts about Vietnam. You will learn many facts while marveling at the beautiful Vietnamese culture. After a tour around town, you may want to spend one of your days relaxing by the water. Halong Bay is a perfect serenity spot. Landscaped with limestone islands and many coves to explore, you will, no doubt, have a day of captivating fun when visiting this bay. Swimming, diving, and kayaking are also offered on this excursion. As you can tell, Vietnam has rapidly picked up their pace through the years and has put in an impressive effort to compete with the global world. Since Vietnam started in a poverty-ridden climate, it has been a slower process to catch up and be noticed. Even so, this spot on the map is expanding at a faster rate with no intentions of slowing down. So, what do you say? Will you contribute to Vietnam's growth? 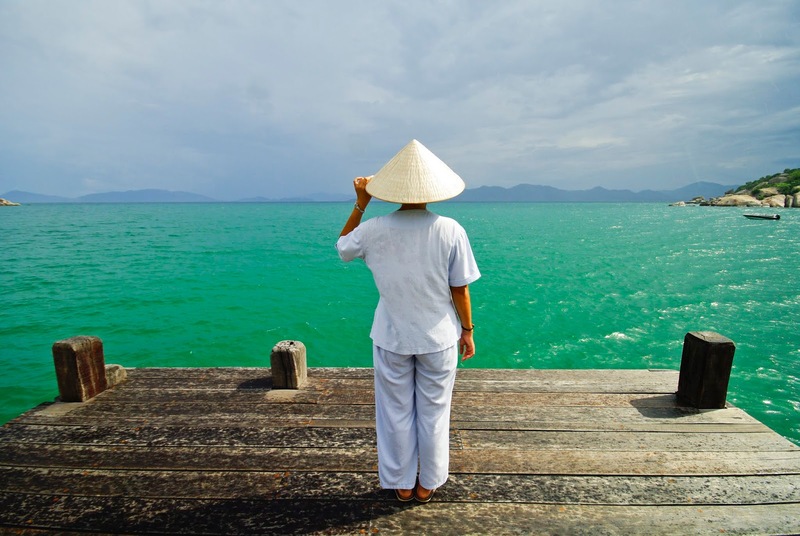 Whether it be touring the great towns and bays or exploring business ventures, the people of Vietnam will welcome you.